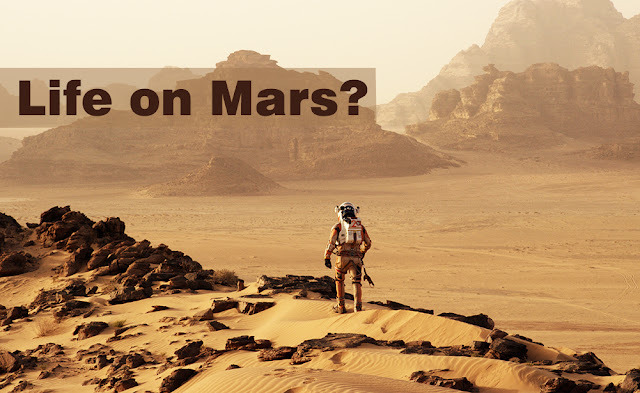 Home / Informatives-MostSage / Science Fiction / Can We Live In Mars, How ? 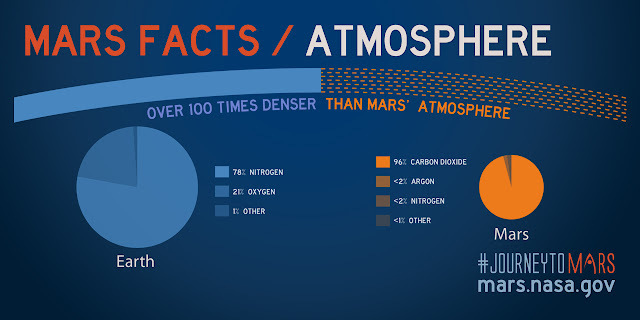 Can We Live In Mars, How ? Mars is hopefully just our first step into the universe. Once we’ve dipped our toes out into the solar system, it will be easier to expand out into the asteroid belt and beyond. Mars’ low gravity provides the perfect platform for constructing and launching other deep space vehicles. After we’ve got that foothold, the only thing holding us back is our technology. As it is technology is the Achilles heal of the mission now. We might have a way to get to Mars before we have a means of safe exploration.